Upcoming Things! and a poem! I have some exciting things to share! I got so swamped last month that I forgot to post that I HAVE A POEM IN APEX MAGAZINE. in the day after the world stopped being is a post-apocalyptic little thing about women and magic and hope. I hope you enjoy! 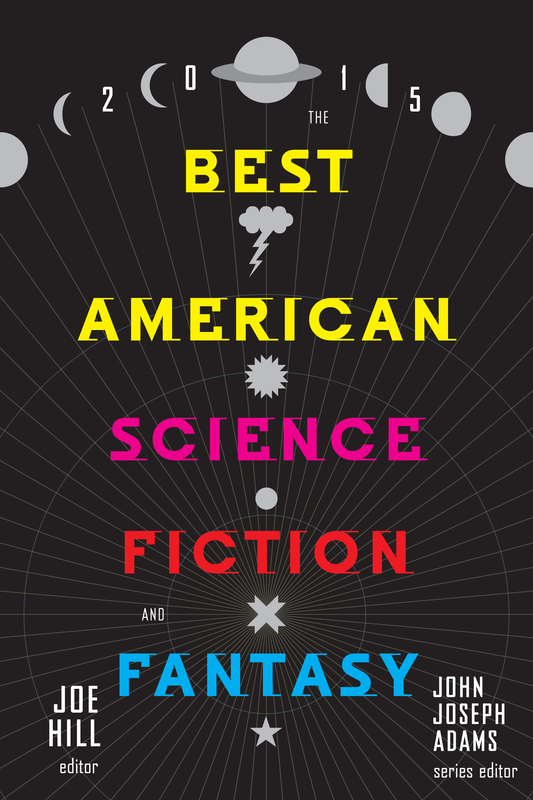 Also in October is the release of The Best American Science Fiction and Fantasy 2015, edited by Joe Hill and series editor John Joseph Adams. It includes a reprint of “How To Become A Robot In 12 Easy Steps” and I could not be more thrilled about this. My favorite story is in a book! And in December, I will have a space opera in Lightspeed: “Tomorrow When We See the Sun.” It’s got cyborgs and spaceships and gods and it’s all about identity and duty and choice. I’m sooo proud of this one, and I can’t wait to share it with you. Also, I’m almost sone with principle photography on my capstone film, What Monsters Hide Beneath — so excited! More news on that soon. It’s been busy here in Merc’s cardboard box, but the good kind of busy. I hope you are all well!